We are looking forward to sharing the Christmas season with all our customers, don't forget to book a table! We've got four en-suite rooms including continental breakfast so why not stay a while and explore the local area? Every Wednesday evening we run a quiz night designed to get your brain cells working as we continue our quest to find the cleverest person in Abergvenny. 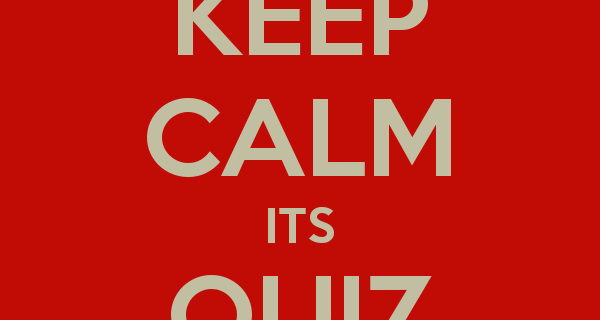 The quiz starts at 8:00 pm. Once again we are so pleased to hear that we have been included in The 2017 CAMRA Good Beer Guide. This is the best-selling guide book in the UK for beer drinkers, and is based on reviews by CAMRA members who will constantly survey likely pubs to check on the quality and range of ales on offer. CAMRA Good Beer Guide 2016- “We’re in it”!! So, so chuffed to hear that we have been included in The 2016 CAMRA Good Beer Guide. 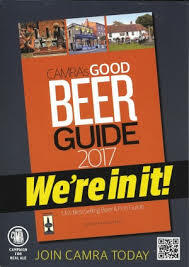 This is the best selling guide book in the UK for beer drinkers, and is based on reviews by CAMRA members who will constantly survey likely pubs to check on the quality and range of ales on offer.